PUNCH AND JUDY - booth show with some modern innovations. "Finding Smile" - Slapstick comedy with a Countryside theme. Puppets, potatoes, storytelling, audience participation and plenty of slimey green mash! "Odd Socks" - socks and feet but not how you think! 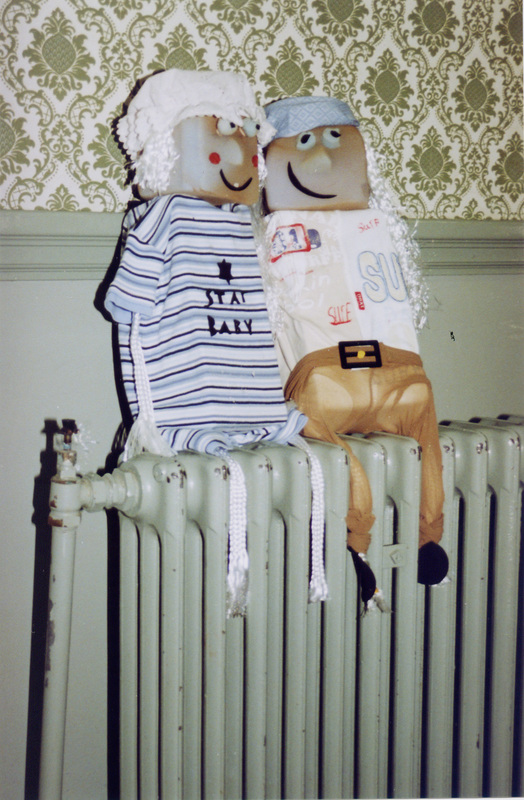 "Puppet Junk-kit" - Stick/Rod puppets out of household junk. "That's the Way to Do It!" 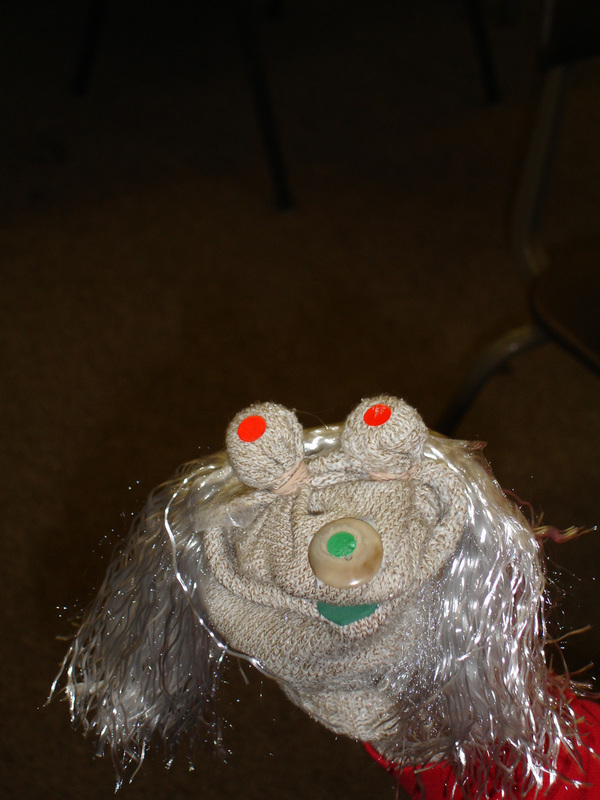 - Puppet Using workshop with moving mouths. "Spuddy Buddies" - Table-top puppets using real potatoes. Dress for mess! Martine Dunn performed her first professional Punch and Judy in 1990. Palaver Puppets has gone on to perform at Agricultural Shows, Street Festivals, Country Parks, Libraries, Schools, Whitchurch Silk Mill, Henry Double Day Potato Days, Hilliers Arboretum and even Kew Gardens. Martine is a member of Equity Actors' Union and has full Public Liability Insurance. "A fun filled fiesta of thrilling puppetry!" "Thrilled.... it brings them to the Library and encourages the book habit"